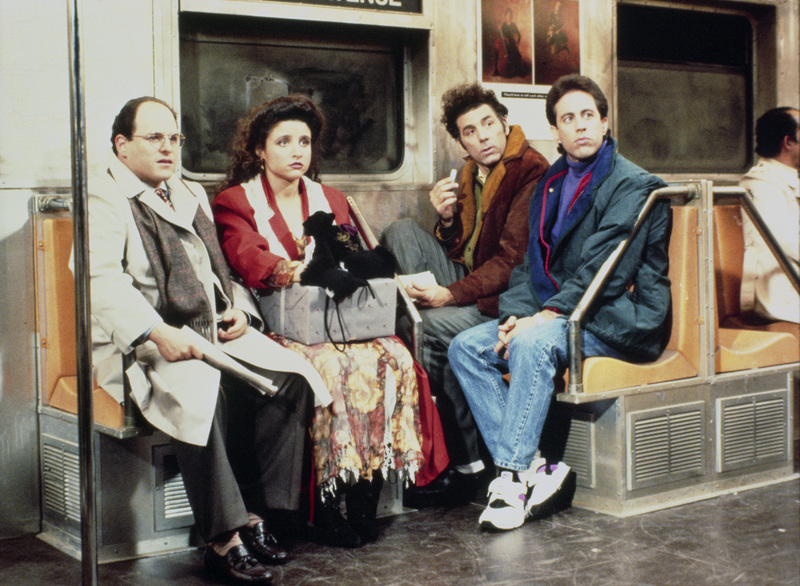 The Four That Rule are minus one in the pilot episode or the Seinfeld Chronicles. Jerry is the central, pronounced protagonist in this soon to be ensemble. On the road he met a woman from Michigan that he seems to be really into and she is coming to NYC for the weekend and needs a place to stay. His Manhattan, one bedroom apartment is offered up, which was her idea, not Jerry's. Now Jerry, with an assist from George, are trying to decode the signals giving off by this enigma, also known as a woman. This episode is way and amorphous as far as a conventional television plot goes for that time period, which Ashford believes gives the pilot its charm. The rating for this one is 2 and a half Superman emblems out of 5. Straight Outta Gallifrey is back with episode 52. King's Demons is what we are covering this time, which means we get Anthony Ainley and Chameleon. TARDIS team in this one is as follows: The Doctor, of course, Peter Davison that is, Tegan, and Turlough. The Magna Carter is at stake, and we even get a sword fight to boot! Please write your opinions about our show to www.prydonian.post@gmail.com. Go to www.wrightonnetwork.com to view other episodes of Straight Outta Gallifrey. Helena, Black Canary, and a group of high school kids are on a bus. Destination: Out of City Limits. Yep, this sponsored school trip is taking this motley crew to a site where the students can learn more about their hometown's history. Hopefully, nothing in the woods will make these present day school children history. Meanwhile we have Barbara Gordon playing dual roles as Oracle and Batgirl. Special guests are invited in this issue as well. So get your ingredients for smores, weenies, and sleeping bags, for ghost stories around the campfire are what's up for Batgirl and the Birds of Prey 14. Click the link below to read the Wizard Con article about the effects of how the current hurricanes affect local comic book stores. 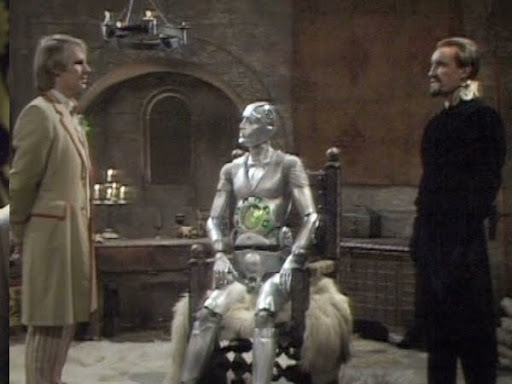 Mawdryn Undead doesn't necessarily have a Time Lord that is not the Doctor in the serial, but Time Lord tech and mythos are broached, so we thought we'd cover this mind bending, Time Lord stealing, serial. I enjoyed the show quite a bit, and we get another story with Tegan Yea! 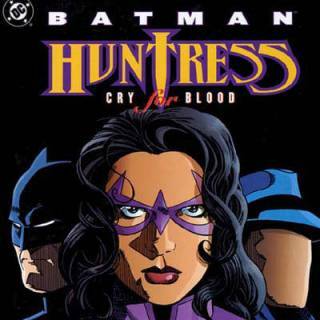 This episode is about Greg Rucka's Huntress: Cry for Blood. This is a special one. The Lovely Ladies at the Girl's Interrupting podcast joined Mark and Ashford to discuss this magnificent mini-series. You can reach them on twitter @theNOTLG @EmmyHildy @FoxyMsMoxie @Shelbster @PostivelyB. This episode is not suitable for work. Choice language is being used in this episode. Wow! Believe it or not, we got to 50, and we got the face we deserved. 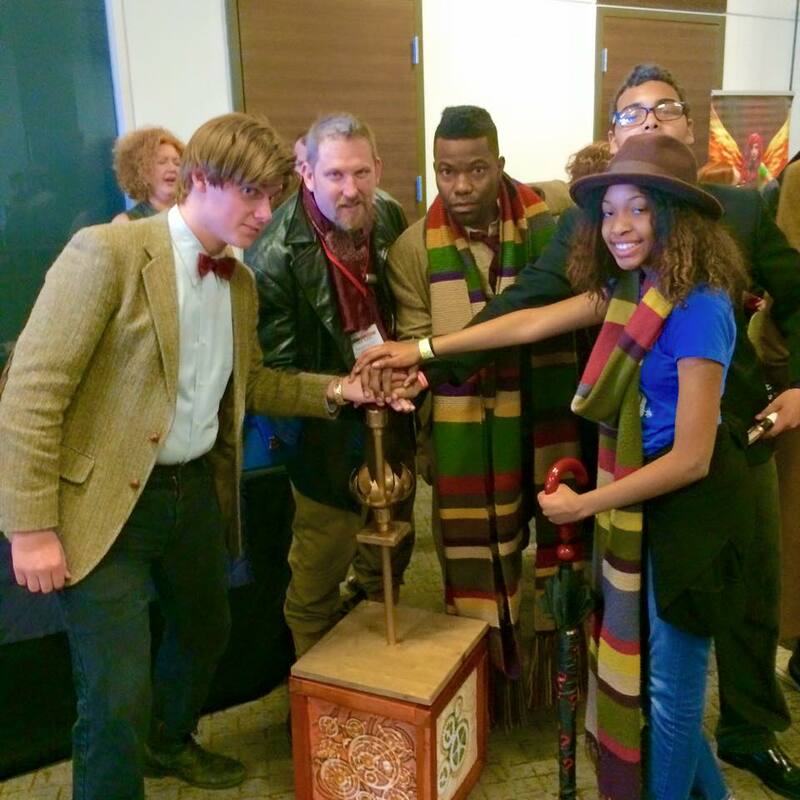 Jordan the librarian and Diane of the Helena Wayne blog join the podcast to discuss the Day of the Doctor. Ride the Snake! This is the best part of the trip. This is the trip, the best part. Sorry, Jim Morrison said that...I couldn't help myself. Black Canary is on the run in the slab! Yep, a penitentiary that is holding the crazy of the crazies, and I am not using the term lightly. Some of this comes off as a dream sequence. 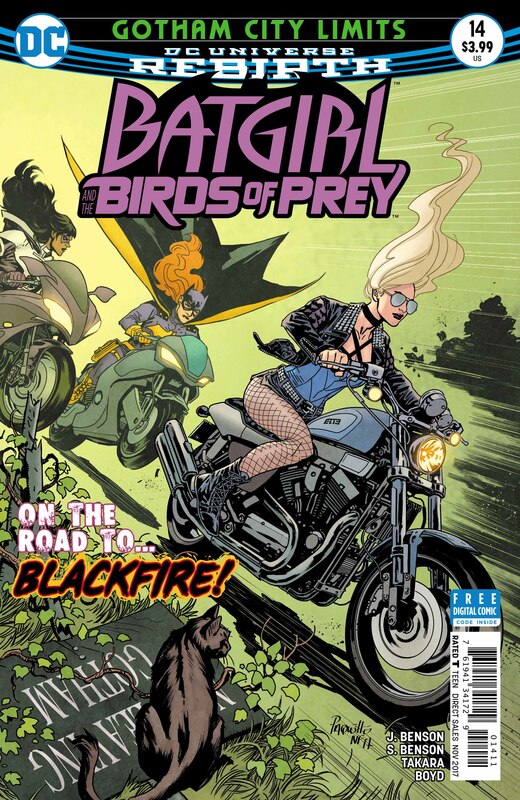 Black Canary is able to display her cunning, athletic prowess, martial arts, and leading lady ability all in this one book. 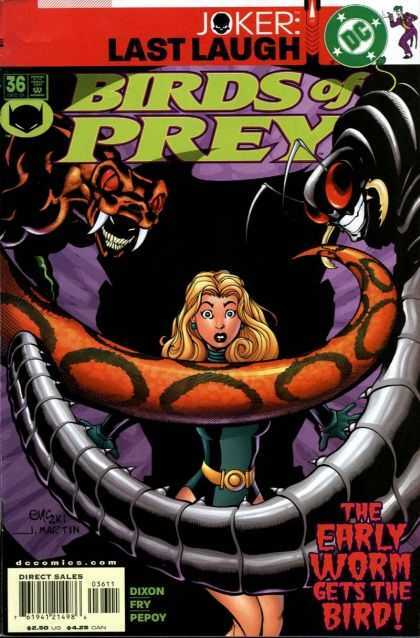 Join us as we discuss Chuck Dixon's Caged Canary. We mentioned that my cousin, who is a wonderful artist named David Anderson, has a Go Fund Me Account. Search Harvey Relief for David, or David Anderson He just wants to create art again. 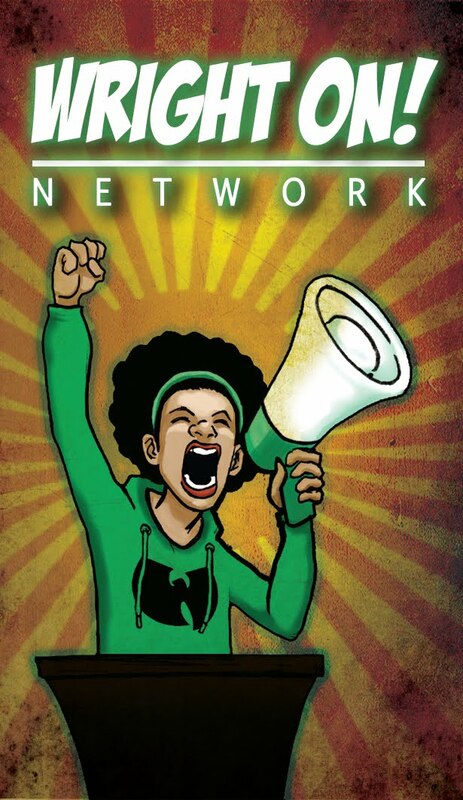 Look for a new logo for the network from David soon.